The Leica Q-P is specifically tailored to fulfil the most stringent aesthetic and technical expectations. No logo, but a discreet, classic Leica script is engraved on the top plate, finished off with matte-black paint and a redesigned shutter release button. The new Leica Q-P comes with a new carrying strap in the finest brown leather, and an additional battery. The camera impresses with the same superior quality and technical excellence as its counterparts in silver and black. 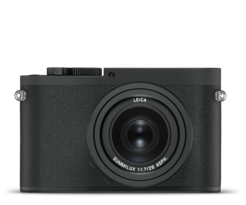 The Leica Q has well-established itself as a full-frame, compact camera for all occasions and types of photography. The new Leica Q-P sees a redesign of the classic Q, doing away with the iconic red dot and applying a matte black, high-resistance paint to make a true statement of understatement. German photographer Philipp Reinhard took the new Leica Q-P and put its versatility to the test. He created the series combining a street photography process with a focus on architectural shapes, forms and perspectives. 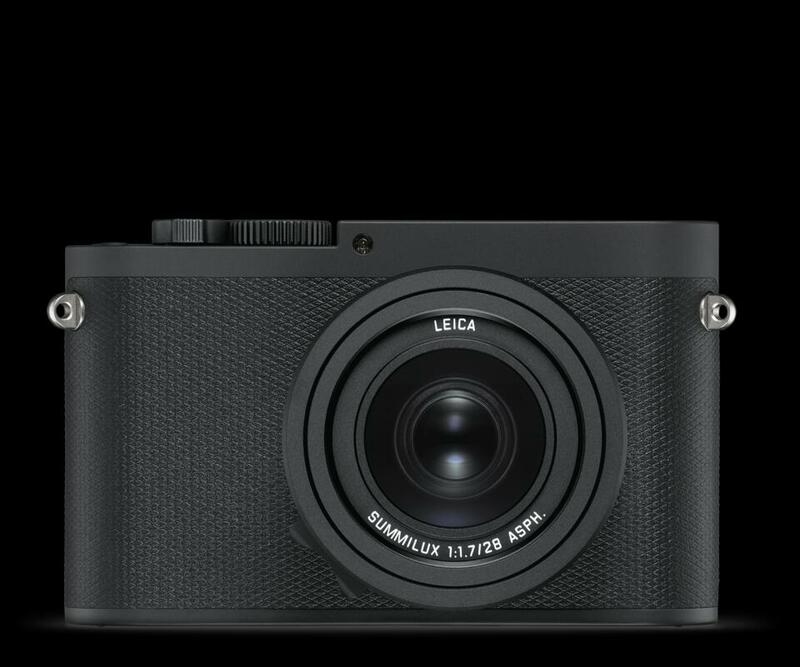 The built-in Wi-Fi module on the Leica Q-P makes it easy to share your pictures and videos on social networks. Images can be downloaded conveniently to your smartphone via WLAN and the complimentary Leica FOTOS app. Made in Germany, the high quality materials and outstanding craftmanship guarantee maximum durability. Without the red Leica logo, but with a discreet Leica lettering on the cap. Whether your subject involves depth of field, an available-light situation or a macro photography shot, the Summilux 28mm f/1.7 ASPH. provides everything you need to express yourself photographically. The Q-P comes with a brown leather carrying strap and an additional battery. Just like the Leica Q-P itself, the accompanying accessories have been pared down to the essentials, combining. Functional design, with ease of use. 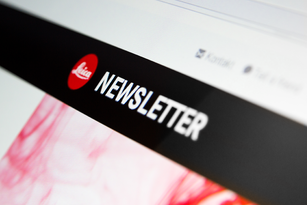 Keep up-to-date with all Leica events & news by signing up to our newsletter. 7 countries. 7 photographers. 7 months.